Chinese East white marble (Oriental white marble) the white marble origin from China sichuan provience. 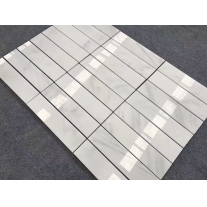 Oriental white marble subway tiles,3"x6" 4"x8" ;customlized designs welcome. 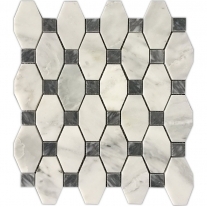 East white marble mosaic is one of Calcite, good for bathroom decorations.